Today is the 2nd installment in the Unique Gift Series, and I’m honestly beside myself to share this one. When it comes to gifts and kids, I think this is one of the best things you can give. I’m talking about subscription boxes. I love subscription boxes for a few reasons. First, kids get mail. It’s so sad that nothing fun ever comes in the mail anymore. For anyone! In such a digital age, when everything is sent electronically, most kids don’t know the suspense and excitement of waiting for the mailman to come. Just getting something in the mail is part of the gift, in my opinion! Also, I love that so many of these boxes give kids an experience (and usually a learning experience), not just more stuff to collect dust and get broken. Toys are fine, educational toys are fine, but I love that a box is curated for a bigger, longer-lasting experience. And many times, these boxes are filled with activities that the family can do together, whereas many toys can isolate. Finally, I love that these boxes are so personalized. 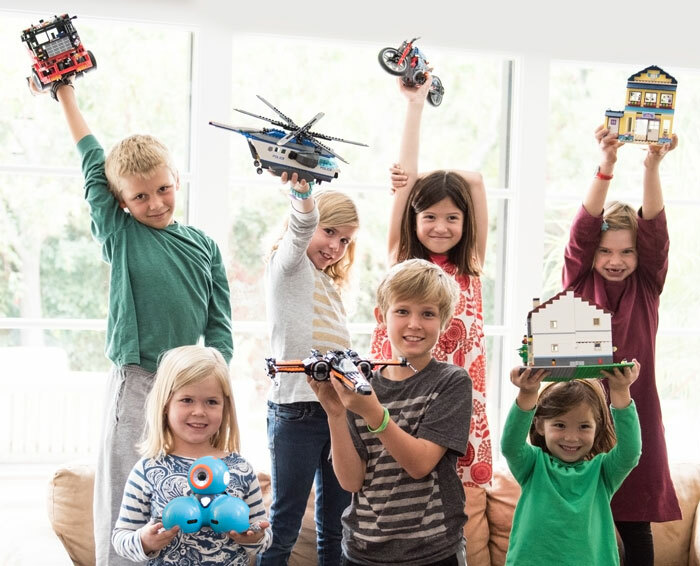 Whatever kind of kid you have -a reader, a gamer, a sports fan, a STEM lover, a comic book geek, a girly-girl – WHATEVER – you can find a box for him or her. And it will feel like it was made just for them. 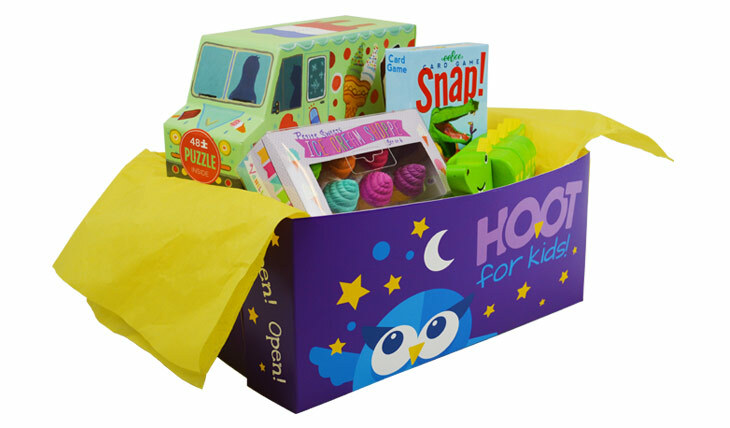 Before I introduce these kids boxes, let me just say that if you can’t find what you are looking for on this list, you need to visit Crate Joy. 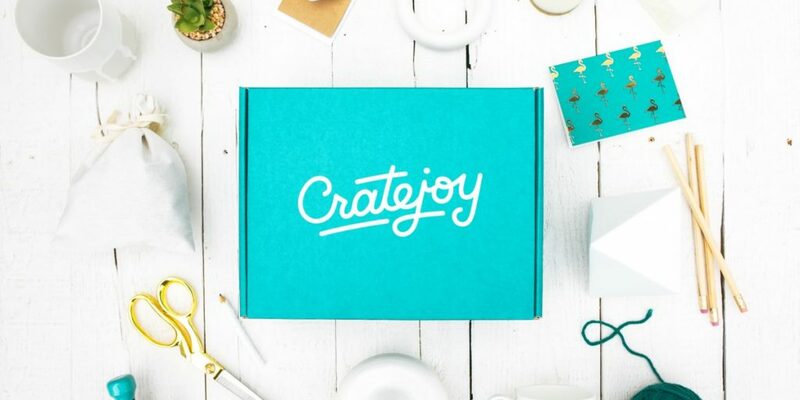 Crate Joy is the mother load when it comes to subscription boxes. There are hundreds of boxes here to choose from – (and not just for kids – for adults, for crunchy moms, for animal lovers, for Christians, for wine lovers, for food lovers, etc.) If you are into monthly boxes, do not miss this! 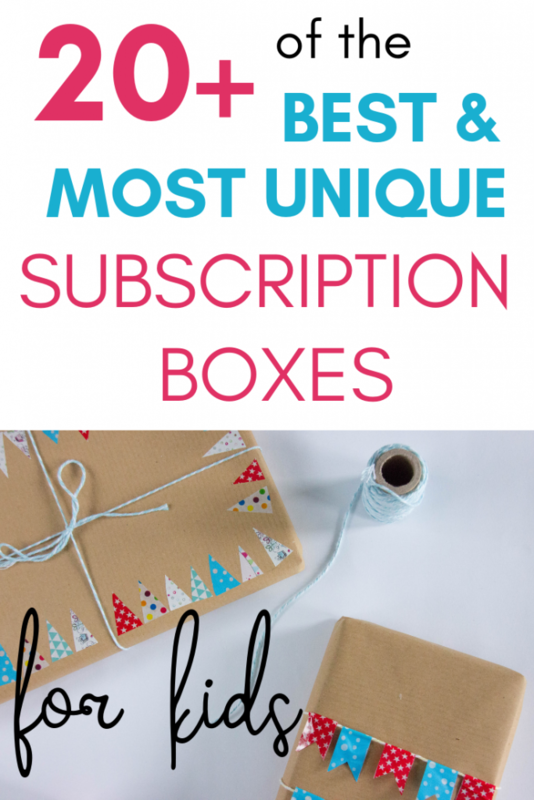 I think a subscription box is a great gift for anyone on your list. Below are 20 of the most creative boxes out there. I cannot imagine a kid getting any of these boxes and not loving it. The boxes below are arranged by age, from youngest to oldest. Then, the final section highlights boxes that have a varied age selection that you choose, or they were not necessarily age specific. Let’s get on to the fun! This post contains affiliate links, which means I earn a small commission from items purchased through these links, at no extra cost to you. 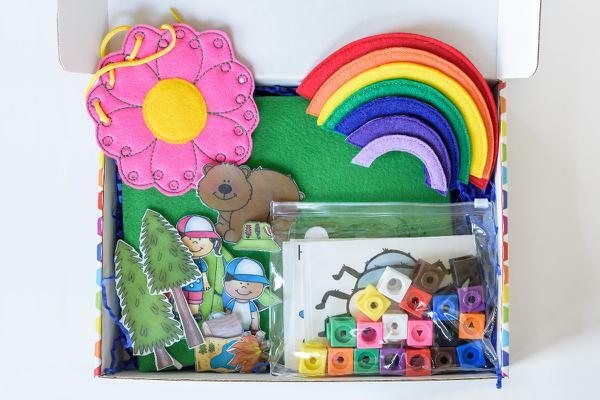 This is a treasure box for newborns up to age 6, and it stands for ‘Hands On Occupational Therapy.’ This box was developed by an occupational therapist. 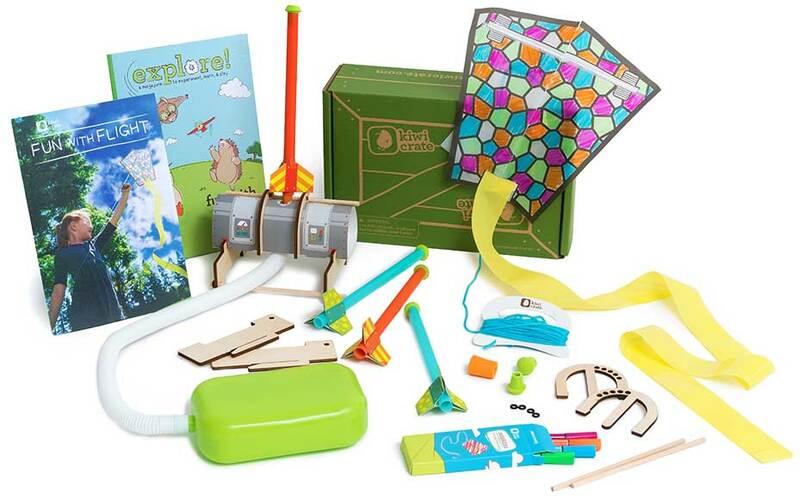 It focuses on purpose-driven play to help babies and children reach their milestones. 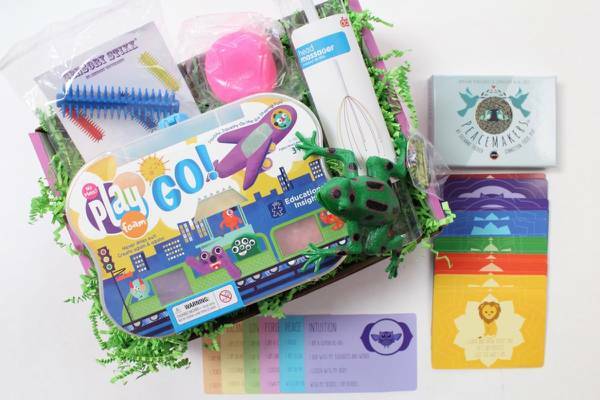 Each box has an activity card as well as several toys. You fill out a questionnaire, and it will select custom items just right for your child in addition to selecting specialized items of your choice! 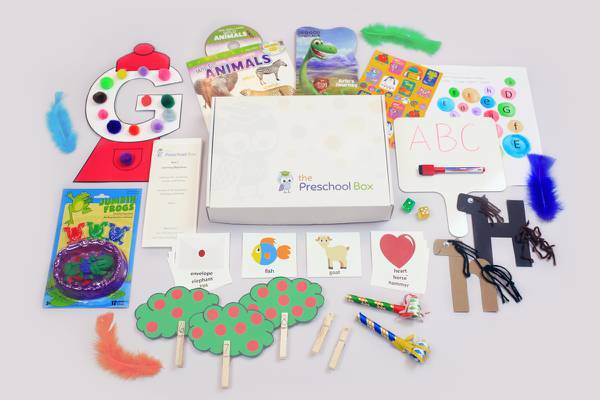 If you have a preschooler in your life and you want him to be prepared for kindergarten, this is your box! 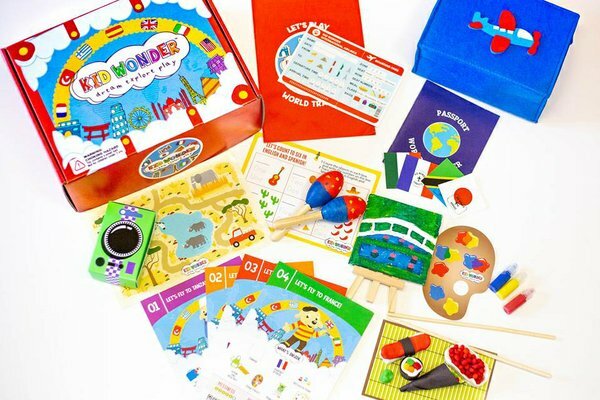 Included are activities that focus on phonics, shapes, colors, writing – all with hands-on activities and games. 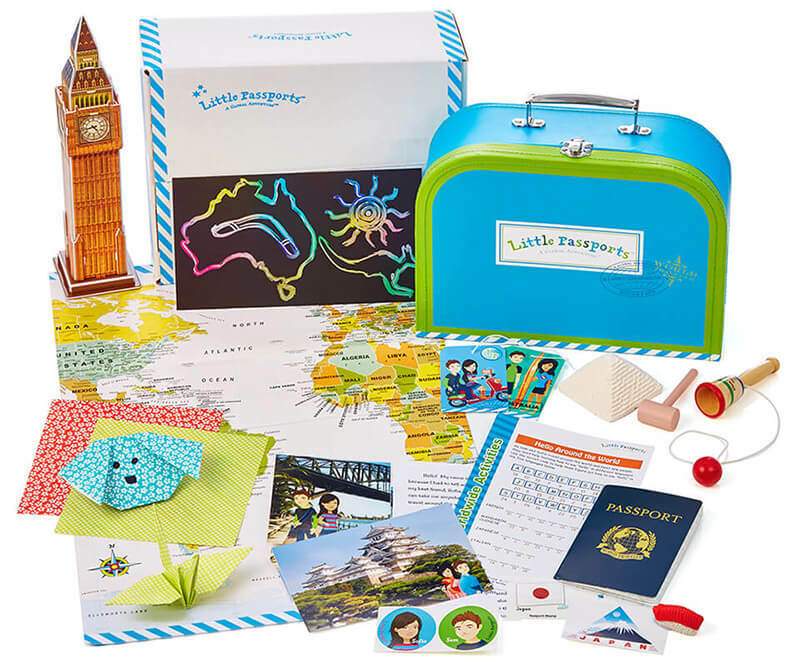 The box comes with a parent guide, stickers, books, games, activities, and crafts. It’s also a great tool if you homeschool! For ages 3-5. For kids who love adventure, this is the one. 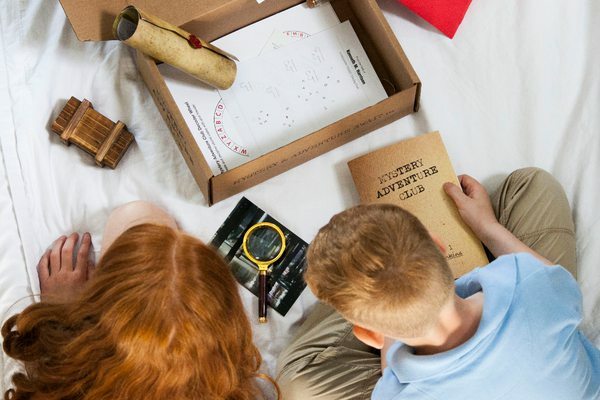 Each month, a new mystery to solve and adventure to embark on are sent to your home, complete with clues, characters, and stories. This works for a child to complete solo or in a group as well. This is a super-fun activity they can look forward to every month! For ages 6-12. 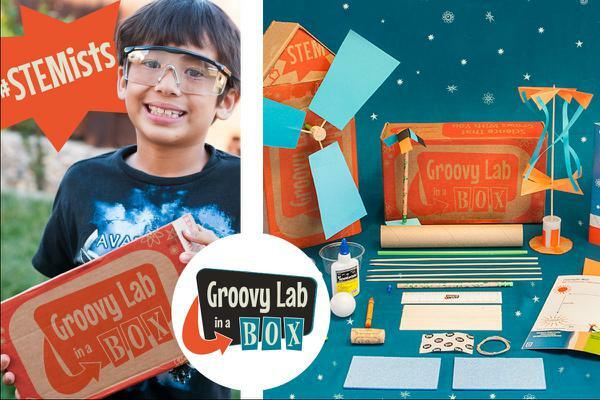 This is another fun box for the STEM lover in your family. Hands-on science, technology, engineering, and math experiments. 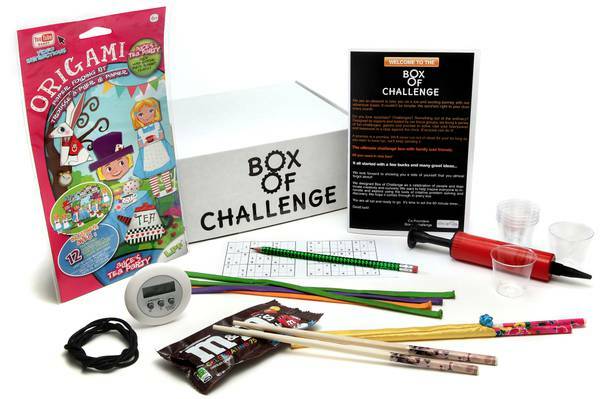 With this box, kids can create inventions and grow in their critical, problem-solving skills. Ages 8+. 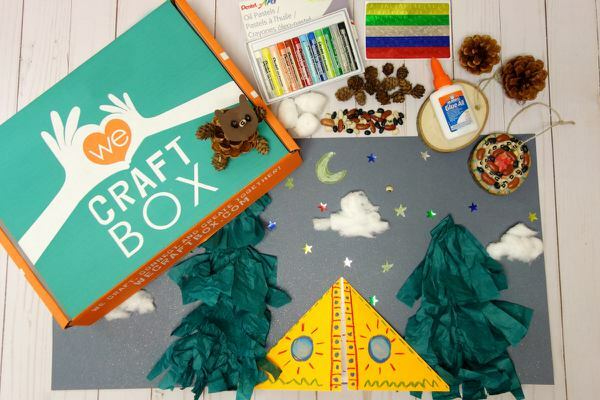 This box is perfect for the kid who is creative and loves to create. 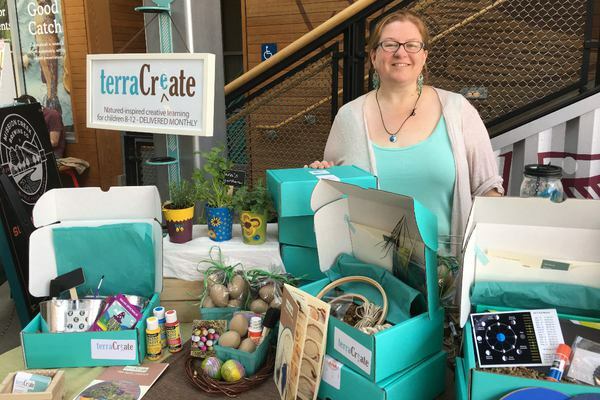 This kit comes with tools and natural and recycled materials and is geared toward the kid who has outgrown ‘childish crafts,’ but still loves to create. The crafts are gender neutral and will keep kids busy for hours! The box comes with step-by-step instructions along with a short cultural lesson about the materials, the art form, etc. For ages 9+. 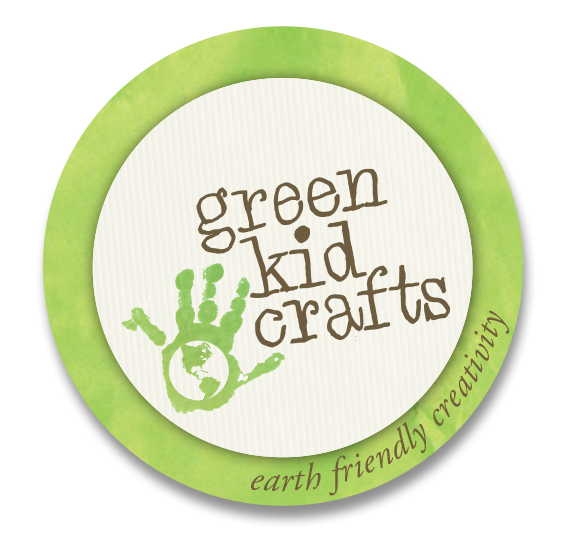 Green Kids Craft Boxes are earth-friendly, STEAM-themed boxes covering a different topic each month. 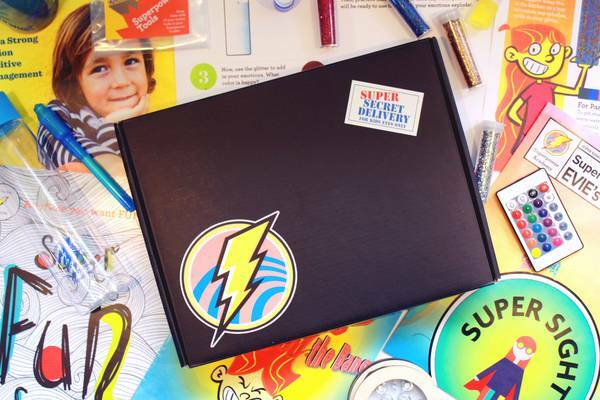 In each box, you’ll get a magazine and a variety of STEAM projects, all made with eco-friendly products produced in the U.S. 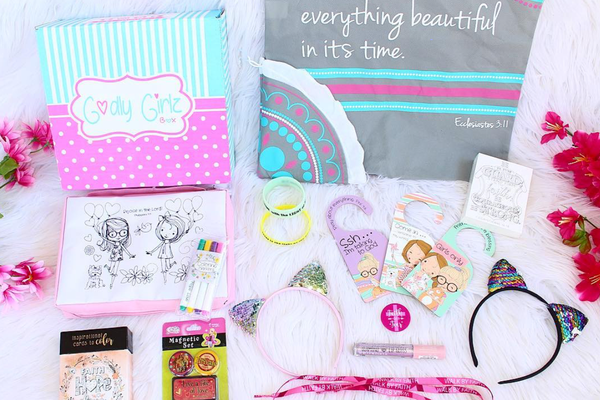 They offer subscriptions for Ages 2-4, 5-10+, 2-10+ and a Sibling Box! 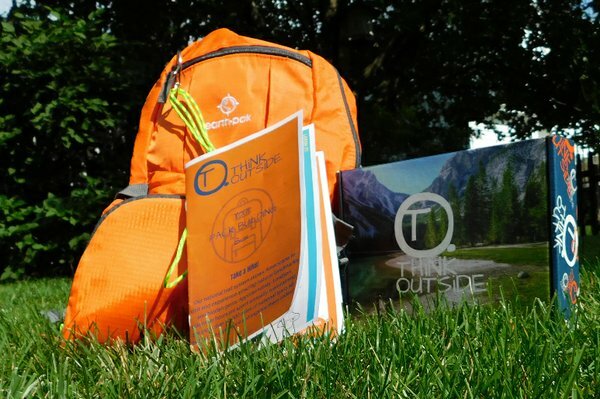 To see a sample of what’s included, check it out here! In my opinion, this is such an amazing box. For children with special challenges, I find it so heartwarming that there’s a box that meets their needs. 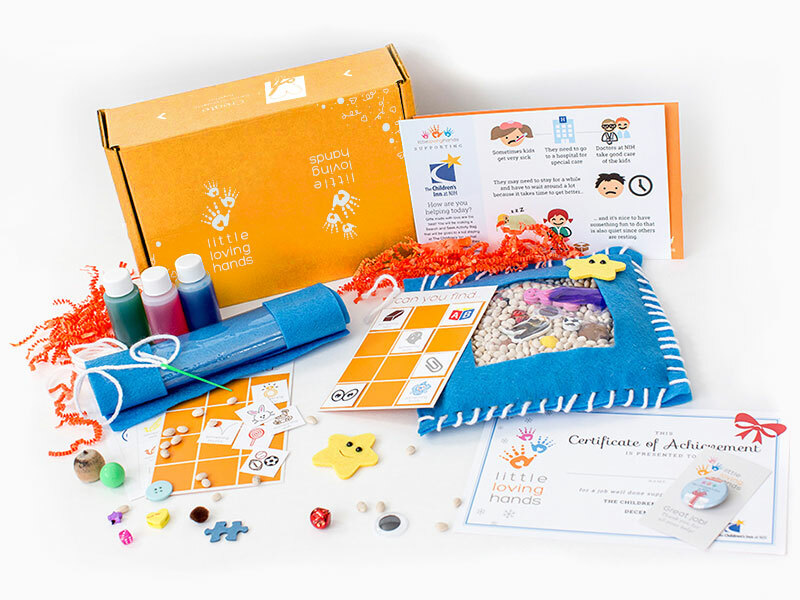 This box is perfect for kids on the autism spectrum, ADHD, or who have sensory processing disorders. 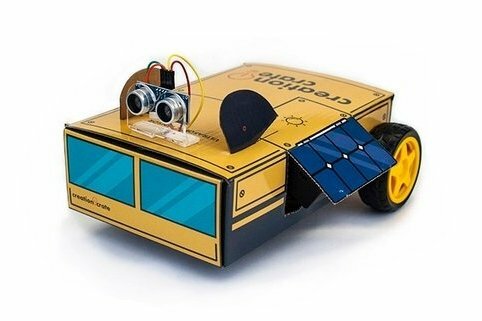 This is SUCH a thoughtful gift for kids who have unique needs! Aren’t these amazing?!? I am in awe of the creators of these boxes and a little jealous of all the kids who get in on this kind of fun every month! So different from when I was a kid, right? 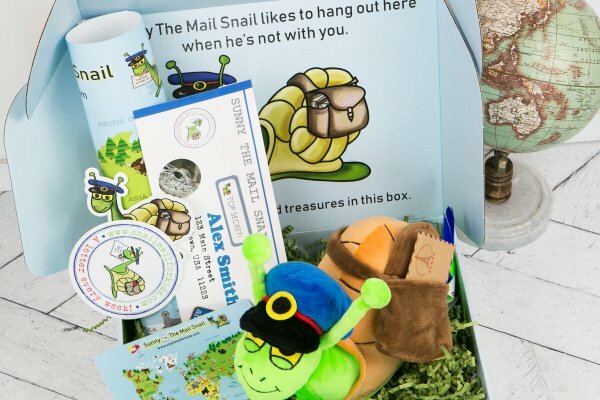 I love that subscription boxes are unique and kind of out of the box (no pun intended) when it comes to kids. 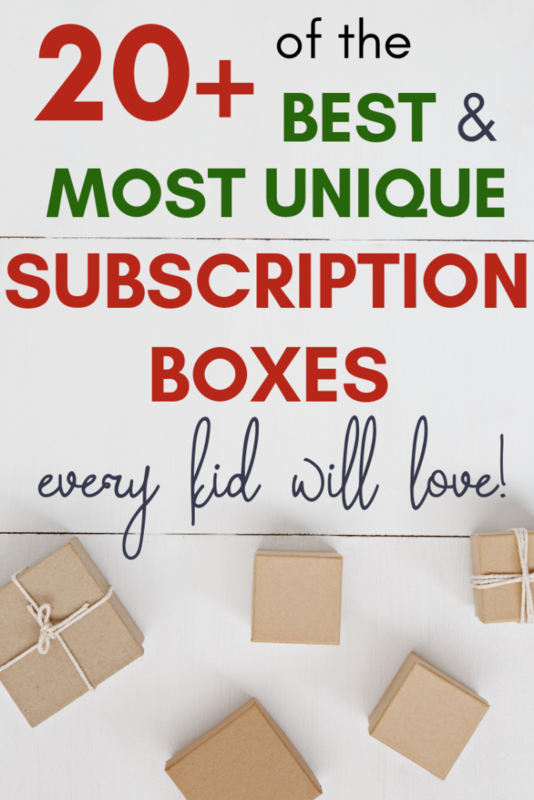 They are especially great for the ‘kid who has everything’ and you don’t want to get them more ‘stuff.’ These subscription boxes go beyond just entertaining kids but give them meaningful learning experiences and skill development. That’s the kind of gift worth giving, for sure!